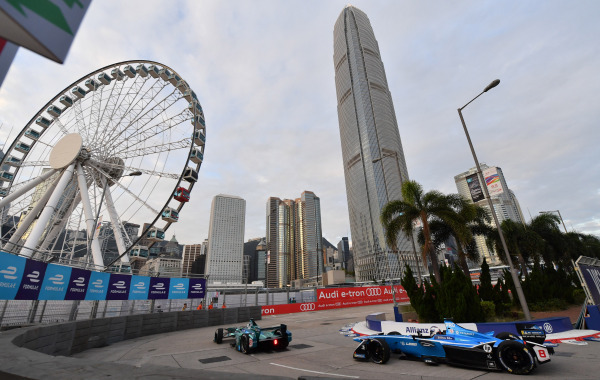 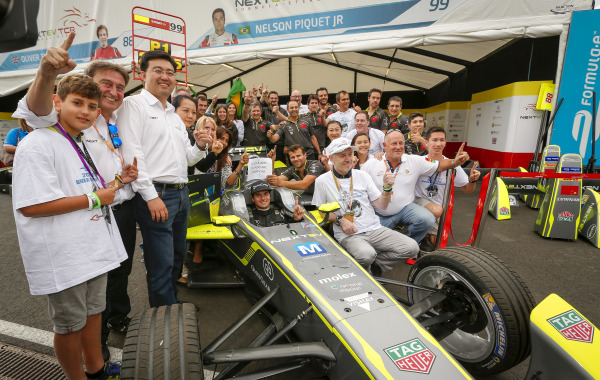 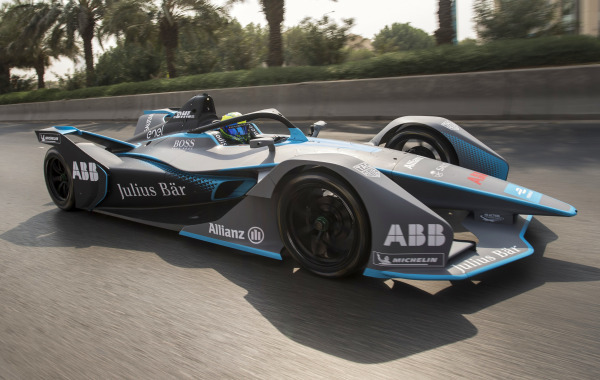 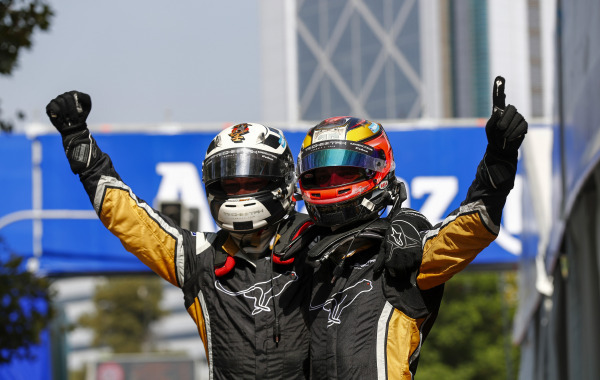 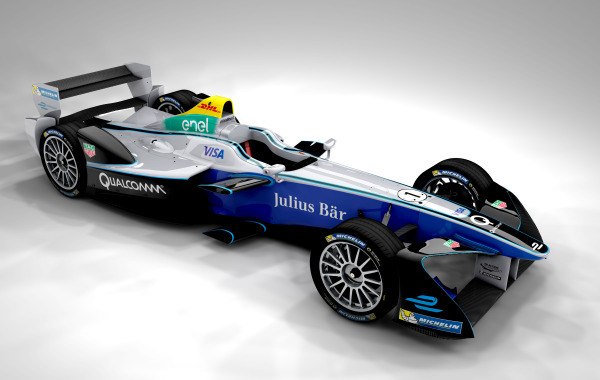 In 2019, Formula E celebrates its 50th race at the Hong Kong E-Prix. 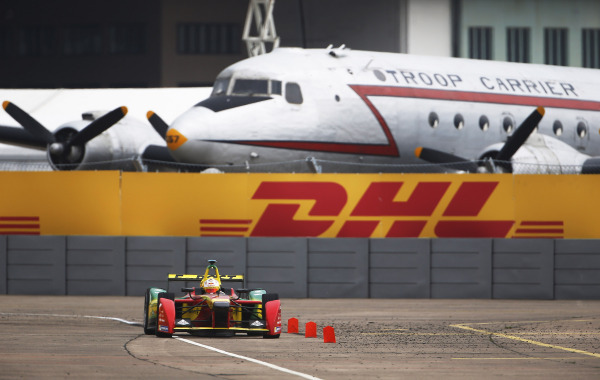 As a Founding Partner of Formula E and a pioneer of future mobility solutions, DHL is proud to have enabled every single race. 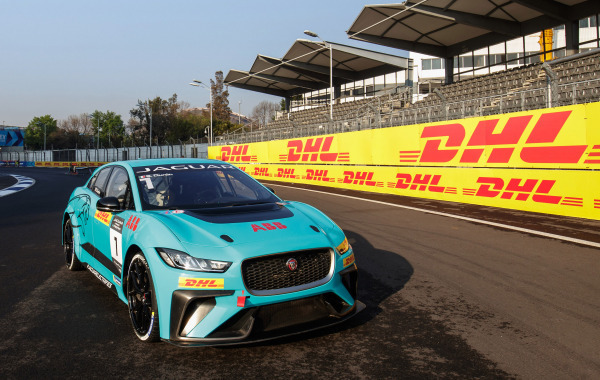 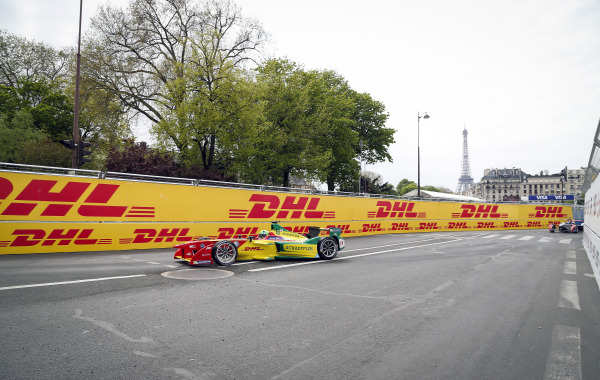 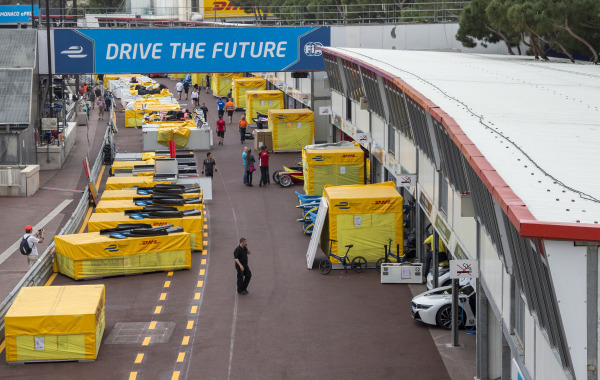 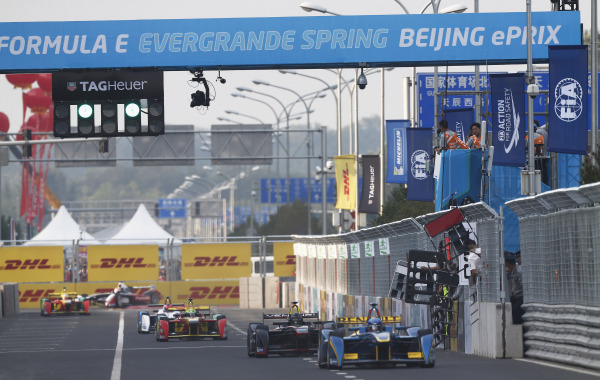 As Formula E’s global logistics partner, DHL manages all freight moves for the teams and the Championship’s travelling infrastructure while also helping create iconic moments on and off the track. 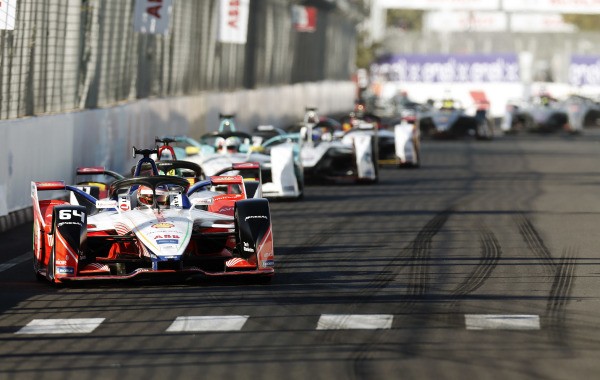 To celebrate 50 successful races, we are inviting fans to re-live and vote for the most outstanding and pioneering moments in the Championship’s history. 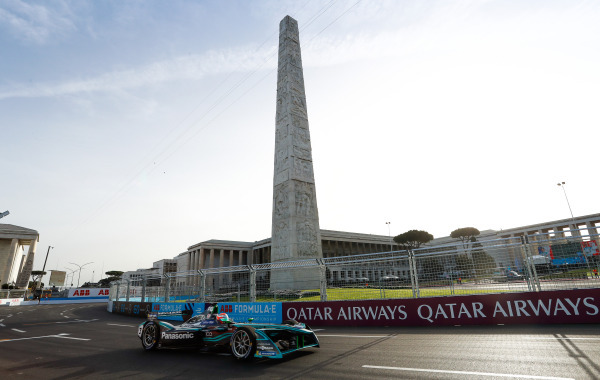 Over the course of the next five E-Prix, we will celebrate the unique aspects of Formula E and its incredible moments across five categories. 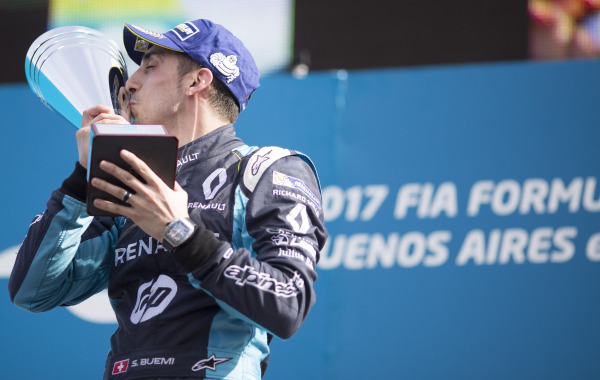 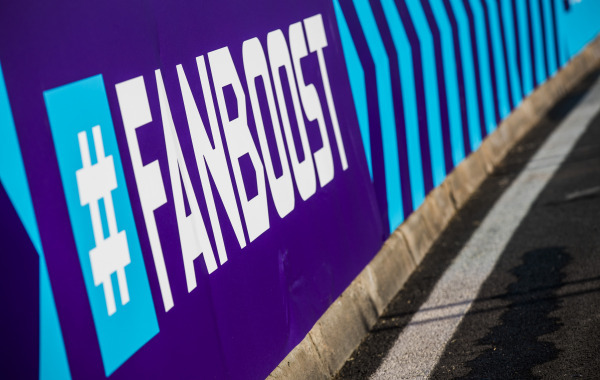 Fans will be asked to select their best moment from each category and also submit a video of themselves talking about their favorite Formula E moment. 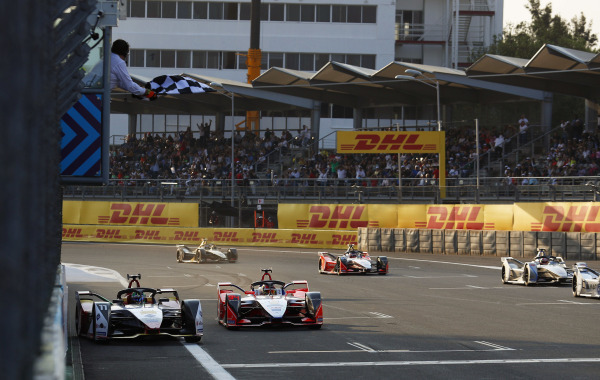 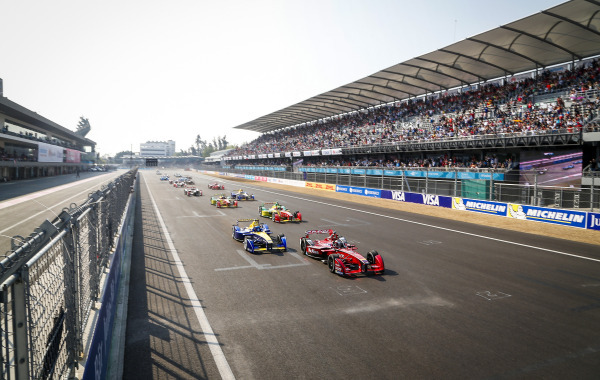 Those who vote for all five categories and submit a video will be eligible to win a once in a lifetime opportunity to become the DHL Formula E Fan Reporter at the season finale in New York City in July 2019! 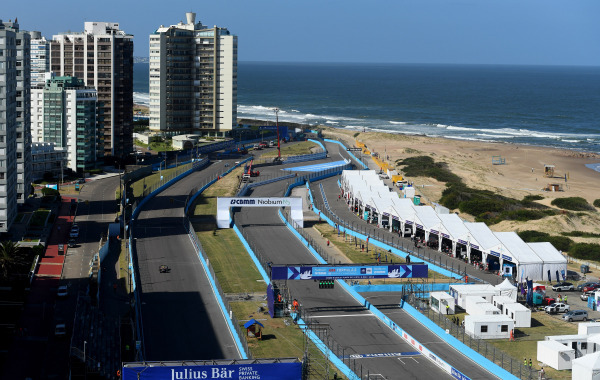 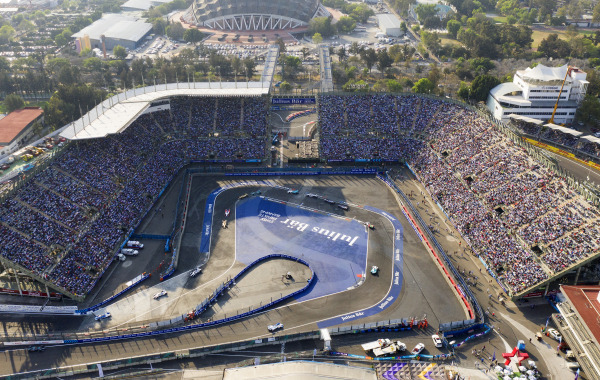 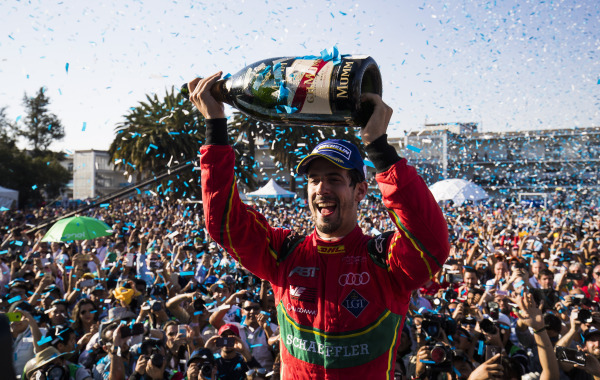 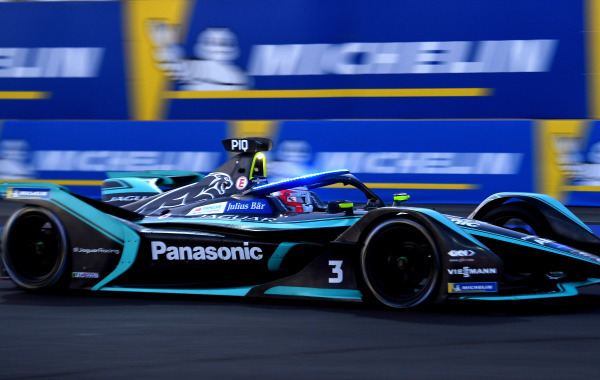 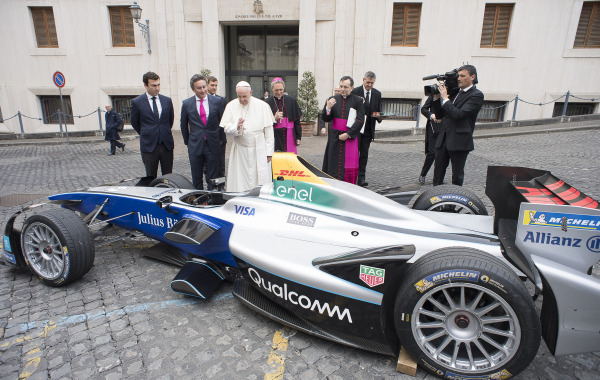 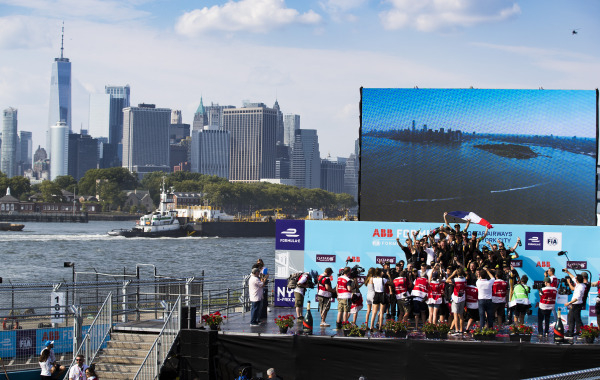 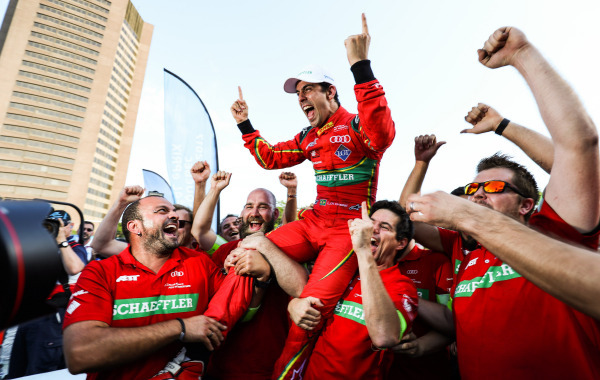 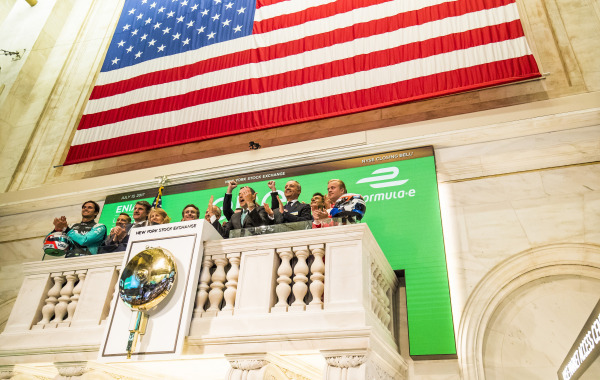 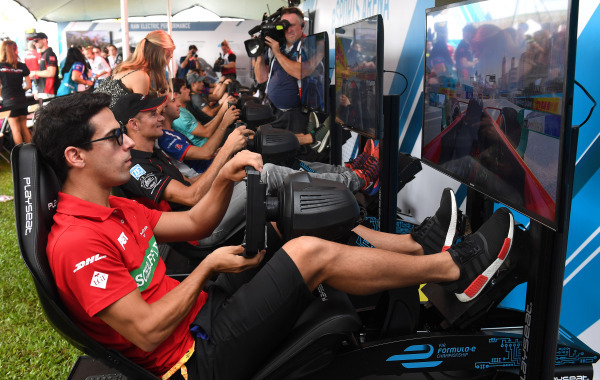 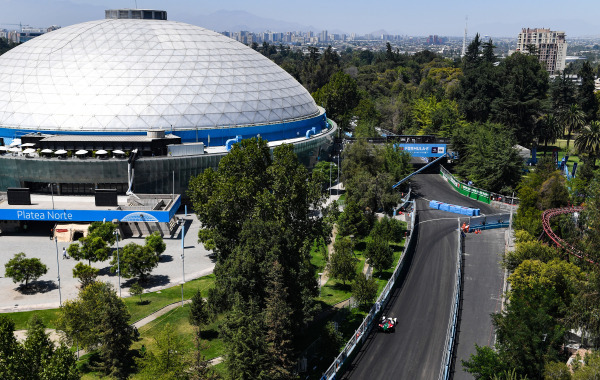 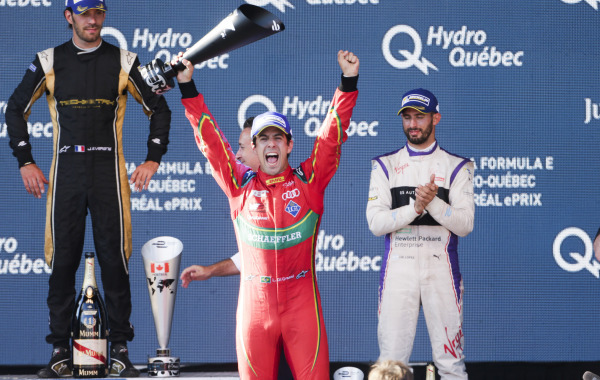 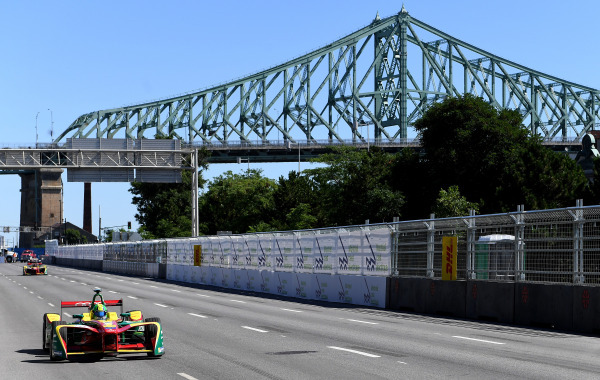 You will be on the ground and behind the scenes at the Formula E double-header in New York, meeting and interviewing the people responsible for the top five moments in Formula E history. 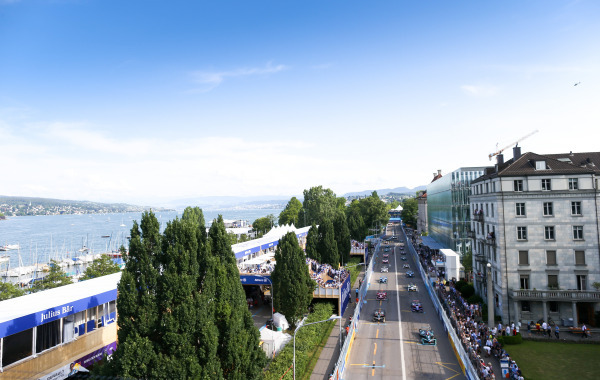 You will cover all the action from the E-Village to the track itself, providing fans with an unprecedented look at a Formula E E-Prix. 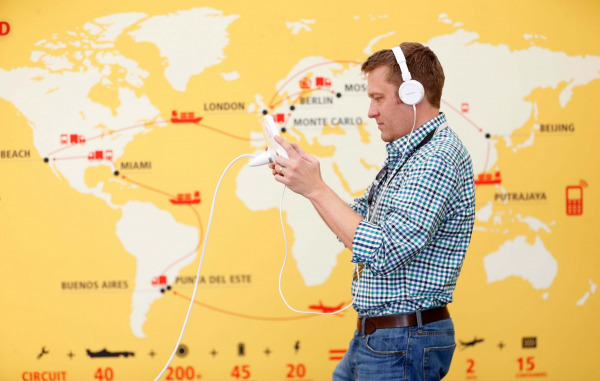 To enter, please ensure you select your chosen moment in each category by May 26th, 2019 and submit a 30-60s video of you talking about your favorite. 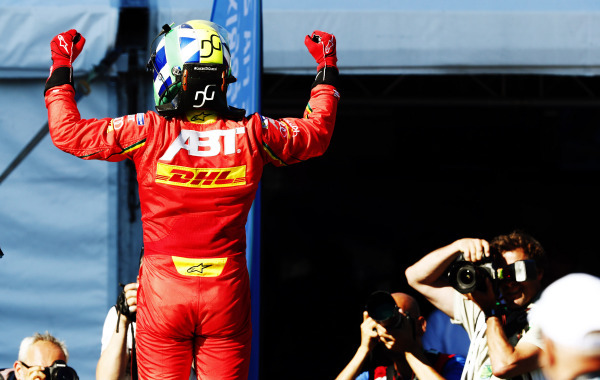 Please check back here the week of every race for the unveiling of the new category! 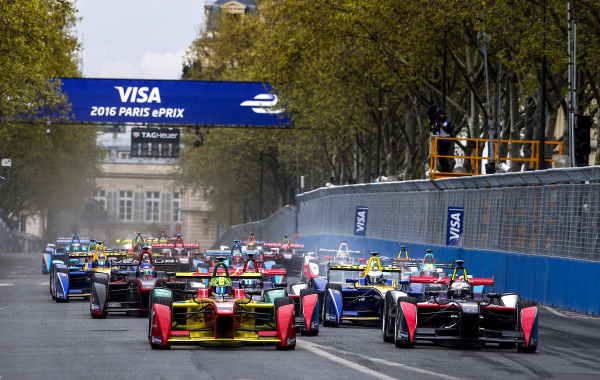 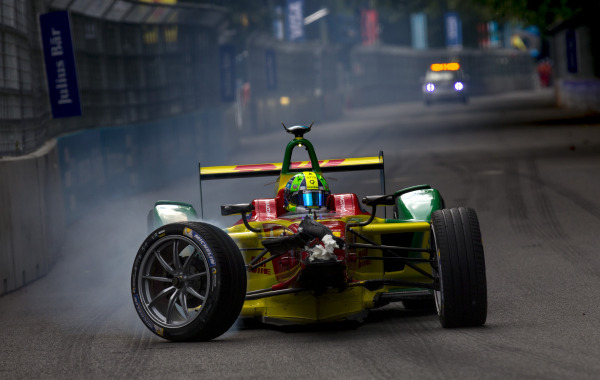 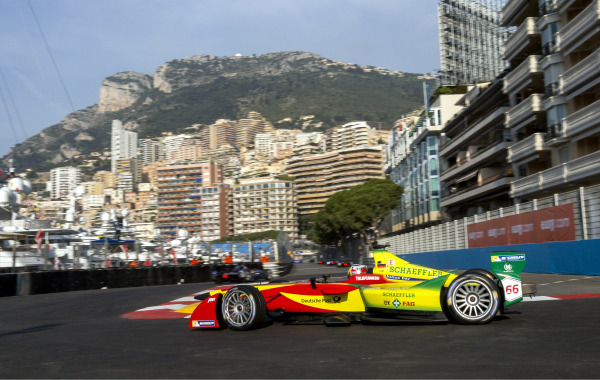 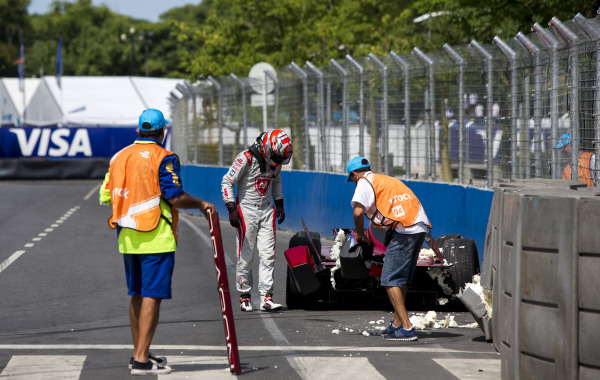 Check back the week of each of the next four E-Prix to select your next moment! 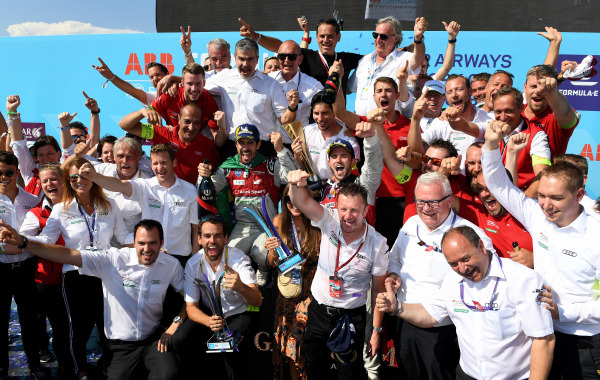 Select a moment and win! 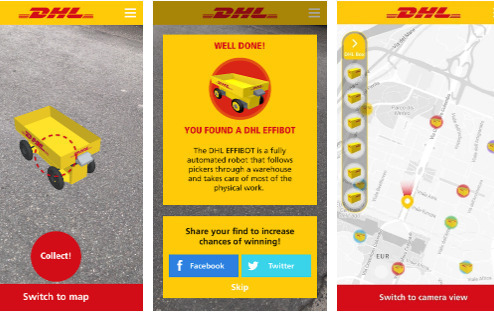 Are you a DHL Employee? 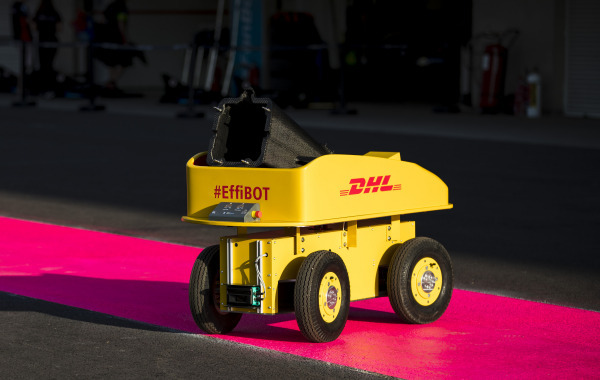 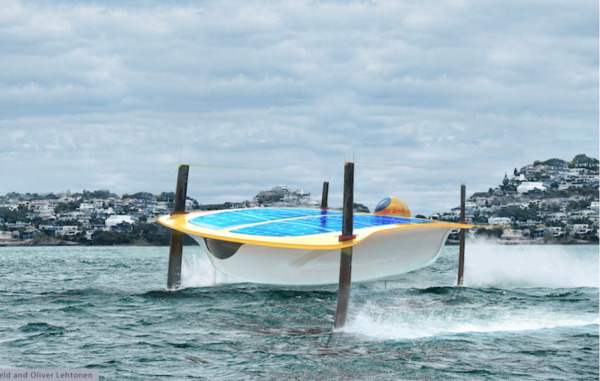 I have read and accept the terms and conditions (for DHL employees / for all other participants). 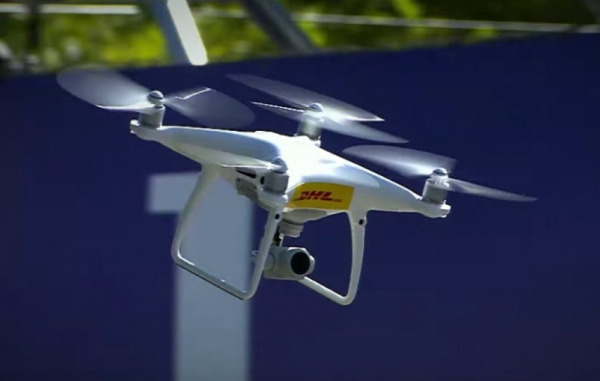 I have taken note of the data protection information listed in the terms and conditions for participation.